Triangle Transit operates a regional bus service connecting Durham to Raleigh, Chapel Hill, Apex, Hillsborough, and Wake Forest. Busses run daily, but schedules vary by route. Each bus is wheelchair accessible and is equipped with a bicycle rack. 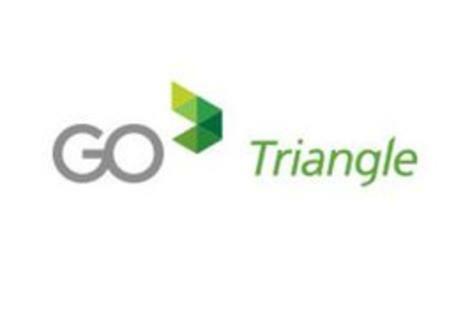 One-way fares are available as well as regional passes available for one-, five-, and 31-day periods that provide unlimited rides on Triangle Transit busses, as well as busses operated by the Durham Area Transit Authority and bus systems in the connected towns. Business Hours: M-F, 5:30am-11:15pm; Sa, 6:40am-7:20pm.